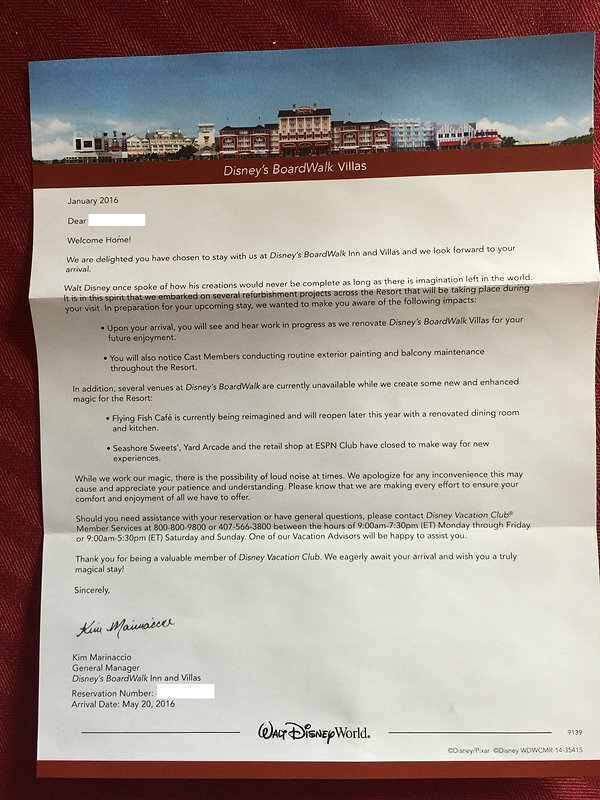 Got a letter about this last week for my May trip staying in BWV. Wouldn't be Disney without a few walls. Here is what i got - and my arrival date is after yours. Is there an estimated date of completion? We are planning a September trip and I do not want to make a reservation at BWI if the exterior will be covered in scaffolding. It's a shame how much they closed at once, but I guess they figure it's better to do it all at once. That's the con of having a full resort/theme park open all year. We ended up moving over to the Wilderness Lodge when the Polynesian was getting some big construction work and now the Wilderness Lodge is getting construction. But hopefully you all will still have a good vacation, after all it's Disney World, there will always be something to do, and I'd think most of the construction is during the day, when everyone will be out of the room and in the parks. You should be good by Sep, although I don't have specifics yet on completion. We are looking at the beginning of September. Any word yet if the new shops, QS and restaurants will launch by then? For those planning to visit, refurbishment of the studio villas is now complete. Images at disneyworld.com are updated and room occupancy is now at 5. Yippie! Nice! Thanks for posting! We have a studio booked for September. My daughter will think that little pull out Dumbo bed is the cutest thing.